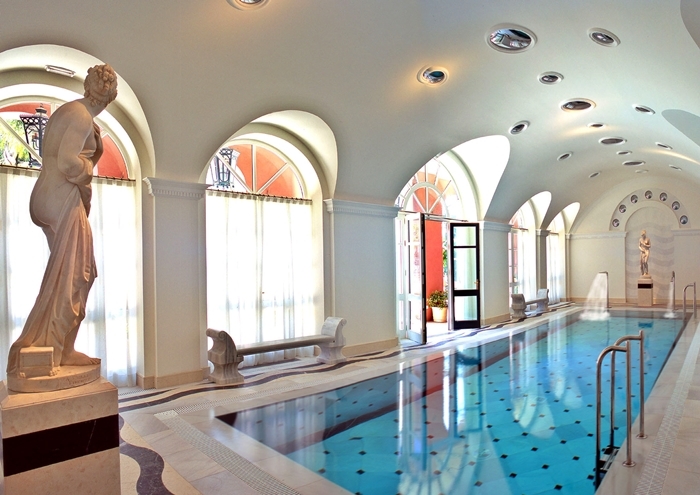 Do you dream of a luxurious holiday in a palace? Well, that dream can now be a reality. 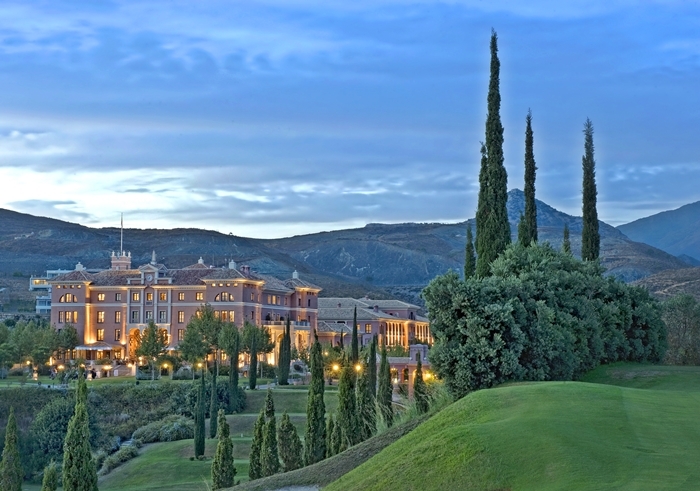 The Villa Padierna Palace Hotel stands in the hills overlooking Marbella on the Costa Del Sol. From the Tuscan palazzo-styled exterior to the grand antique-filled interiors, you’ll find an air of elegance surrounding this hotel, leaving you feeling like royalty for your entire stay. Surrounded by three magnificent 18-hole golf courses and with glistening sea views, the hotel also has an internationally renowned spa, indoor and outdoor swimming pools, tennis courts, five superb restaurants and an open-air amphitheatre for outdoor performances. Marbella is known to be an extremely glamorous location in Spain and is favoured by the rich and famous as a holiday destination. You don’t need to be famous to holiday here though; you just need to don your sunglasses and embrace the celebrity lifestyle. The old town is filled with narrow cobbled streets that are bursting with shops and stalls selling beautiful flowers, clothes, accessories and handmade goods, along with an array of art galleries. One of the most beautiful locations is Plaza de los Naranjos located off the main street. With vibrant orange trees filling the area, you can also find the 16th-century town hall and the tourist office here. If it’s shopping that you’re looking for, then you’ll want to head to Puerto Banus for the latest contemporary fashions and top international designer stores. Marbella’s history is extensive, stretching back to the Roman times. To experience some of this history you won’t want to miss out on seeing the mosaics at Rio Verde, which have been preserved all these years. Obviously, as it attracts so many tourists, the beaches in Marbella are luxurious. This really is the perfect location to enjoy sun, sea and sand in luxury.